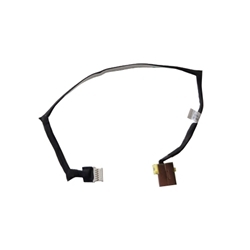 Description: New genuine Acer dc jack cable. This replacement part is for select models that use a 65 watt ac adapter. The jack is yellow in color and connects to the wlan/btconnect board.